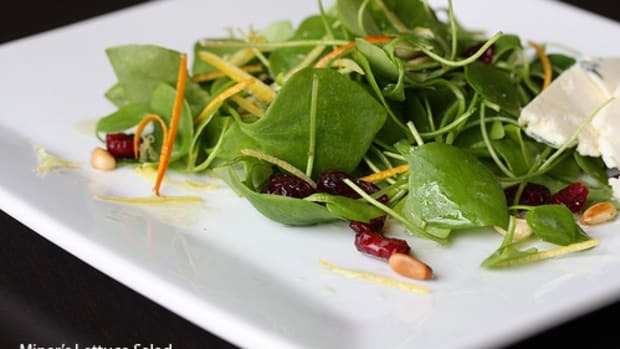 Nothing makes a green salad more unappetizing than a pool of water at the bottom of the plate. 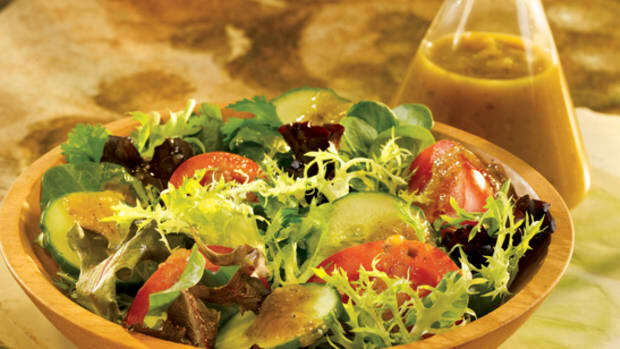 Solve the problem—and save time—with a salad spinner, which will remove excess water from your organic greens. 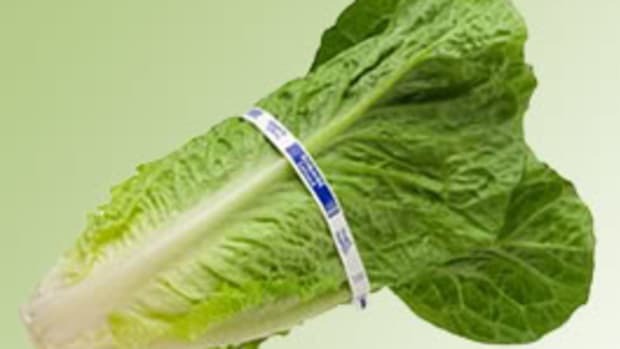 Spinners offer an added health benefit: “You’re more likely to eat salads every day with one of these around because it makes washing greens—herbs, too—a lot easier,” according to Consumer Reports’ ShopSmart magazine. 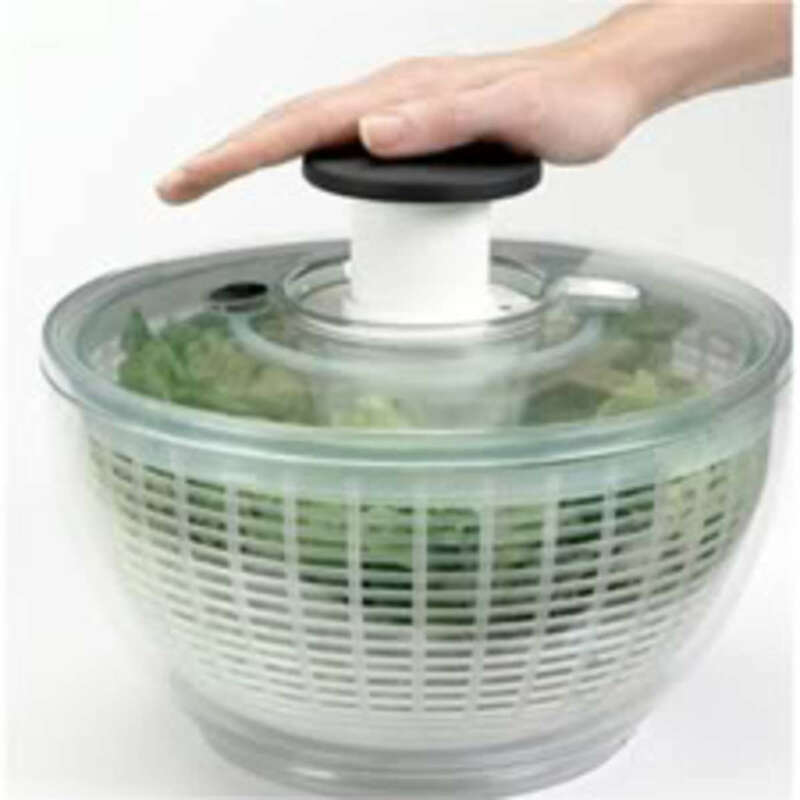 ShopSmart editors like the dishwasher-safe Oxo Good Grips Little Salad and Herb Spinner, which features a pump mechanism for one-handed operation, brake button, nonslip ring to steady the bowl on countertops and built-in 3-quart bowl for storage. 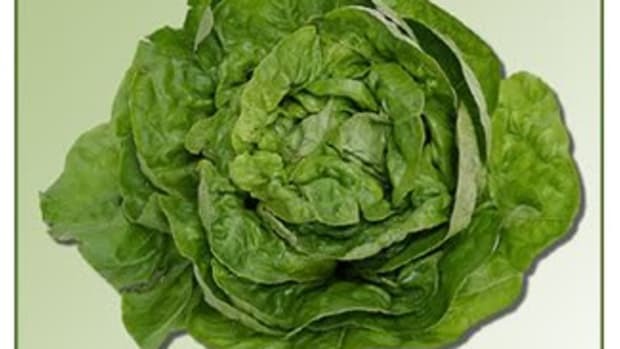 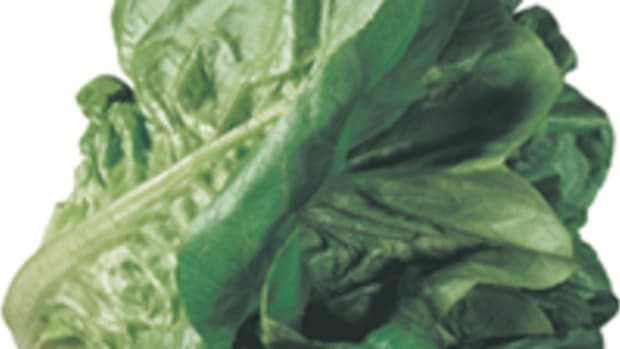 Clean greens can be stored in a covered, paper towel-lined spinner bowl for up to 5 days, according to the editors at Martha Stewart’s Everyday Food magazine.